A staple for the holiday season, turkey can also be served in dishes throughout the year. 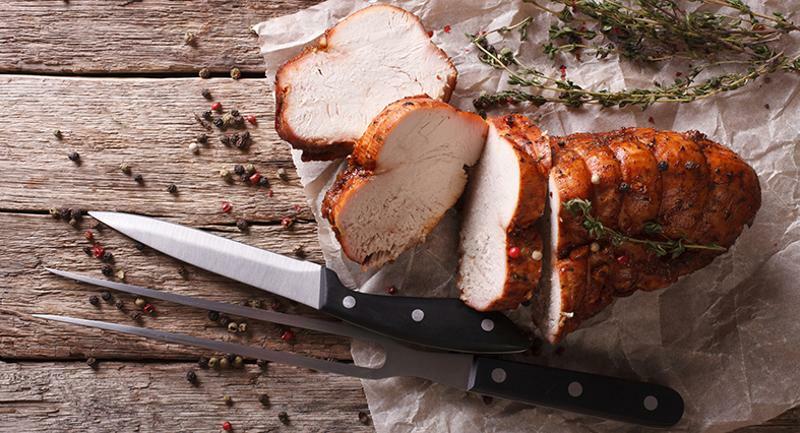 Here are four ways operators are serving up turkey that go beyond the classic Thanksgiving meal. 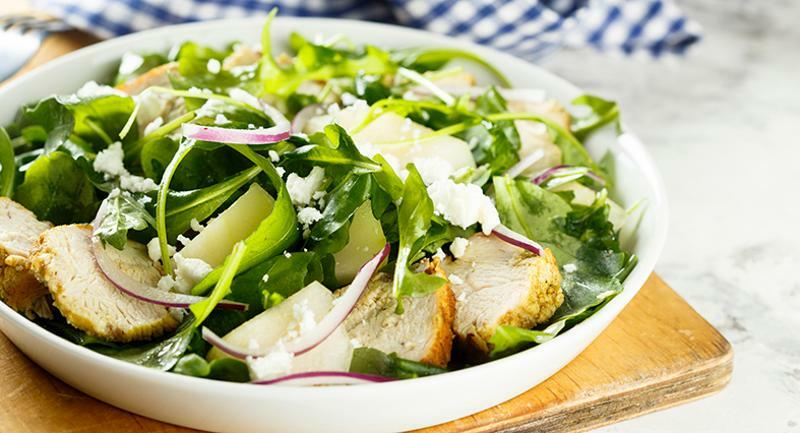 At Duncan Regional Hospital in Duncan, Okla., turkey is the star of one of its salad options. Its Southwest turkey and rice salad includes smoked turkey with rice, peppers and green chilies topped with a Dijon-cilantro vinaigrette. 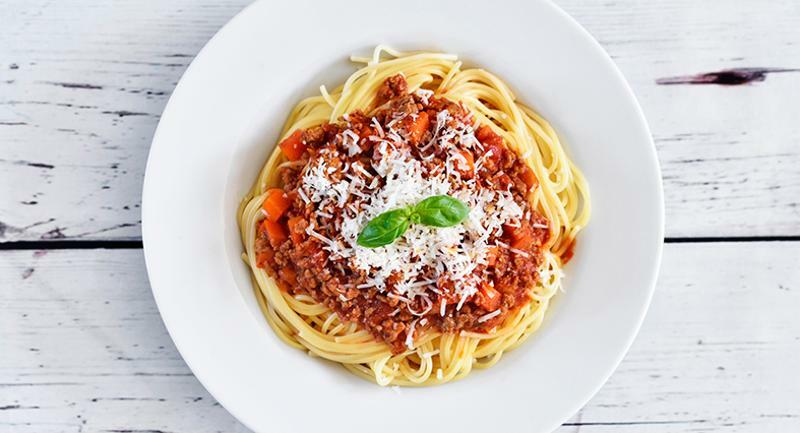 Students at the University of California, Los Angeles can enjoy pasta with a Bolognese sauce made with turkey, carrots, onion and Portobello mushrooms while dining at the school’s Mediterranean-inspired eatery, Covel Commons. 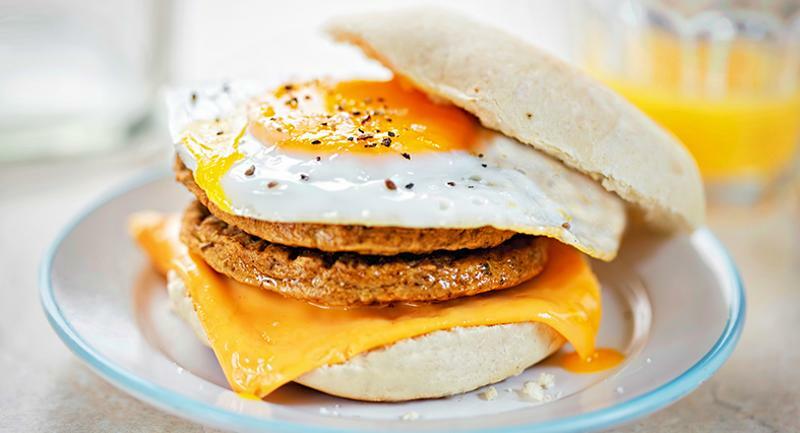 Parkland High School in Allentown, Pa., offers a breakfast sandwich made with turkey sausage, eggs and cheese on an English muffin. 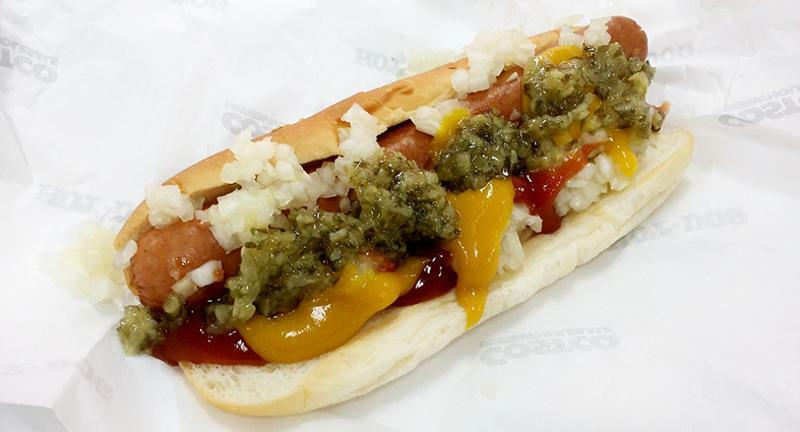 At Urbandale Community School District in Urbandale, Iowa, the foodservice team puts a twist on a corn dog by swapping out the traditional beef hot dog for a turkey dog.